It's bear-y easy! 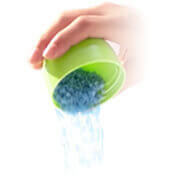 Check out our Laundry Tips page. 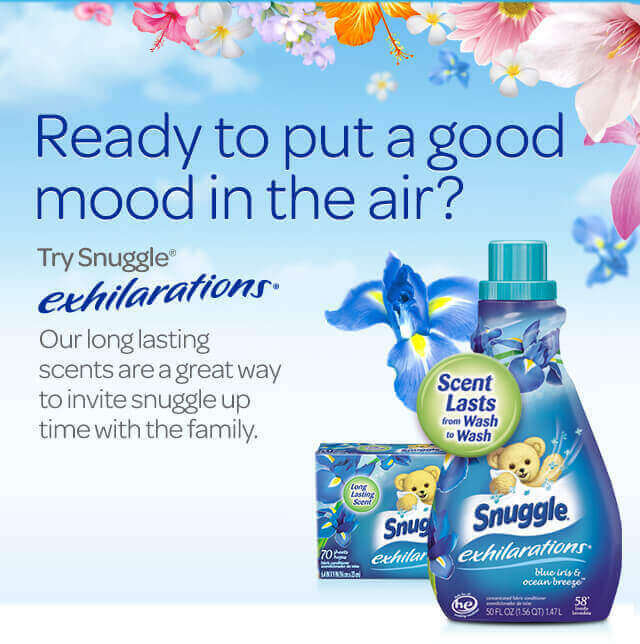 You can soften, freshen, and control static each step of the way. 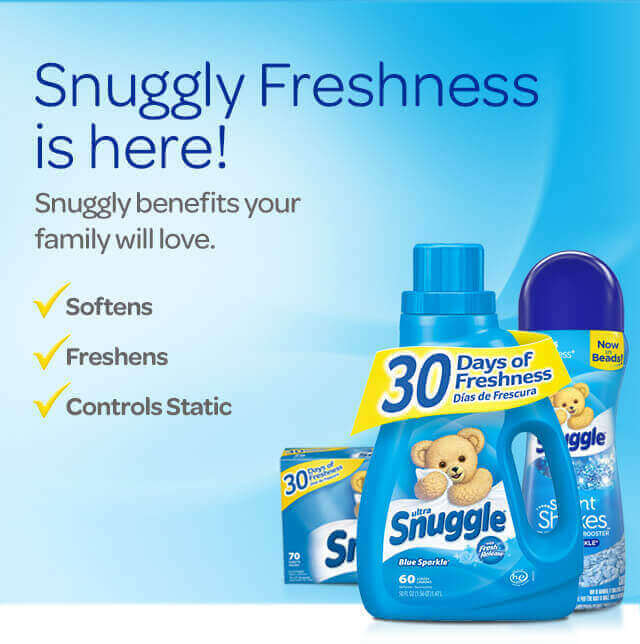 Since 1983, Snuggle® has been making the world a softer place. 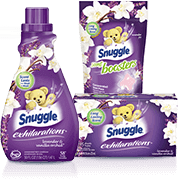 Want to be a part of team Snuggle®? Let you voice be heard! Join the Bear Den for the chance to influence new products, take advantage of special offers, and participate in Snuggly activities.